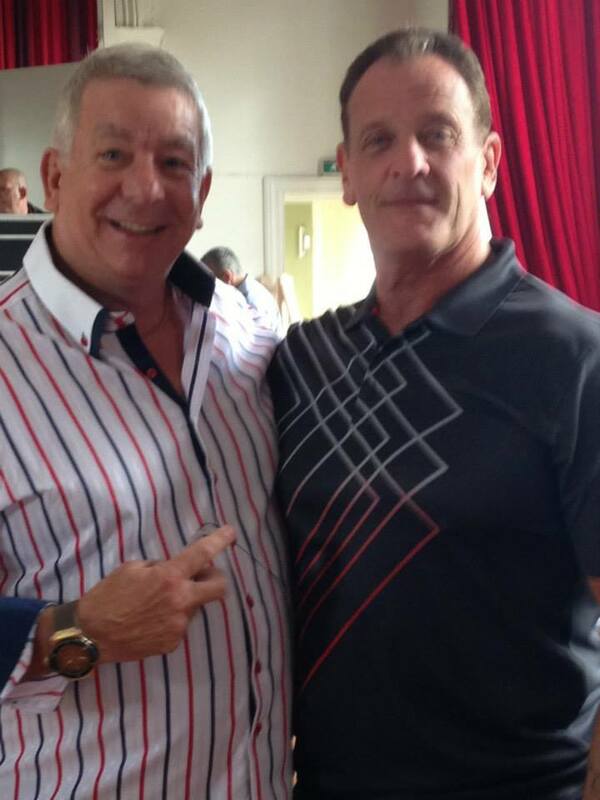 David Taylor was born on the 1st May 1957 and as the son of the former British Heavy Middleweight champion Eric Taylor it was only a matter of time before Dave followed in his famous fathers footsteps. Prior to making his debut in the professional ranks, Dave was a successful amateur wrester winning several titles. In 1978 Dave made the step up and had his first professional bout. After wrestling for several independent promoters, Dave finally made his television debut on the 25th June 1975 where he wrestled Paul Mitchell. Dave was a big man and was carving out a good career for himself although televised appearances at this time were limited due to the fact that the majority of his bouts were for independent promoters although not to be deterred Dave worked hard wrestling around the country knowing that if he did well fame would certainly come his way. In 1987 the structure of ITV wrestling changed which opened up coverage for many wrestlers who had not had much, if any, television exposure for some years. Dave was to be seen in tag team action with his brother Steve against Bully Boy Muir and the Mighty Chang followed by a solo match against Pete Roberts. 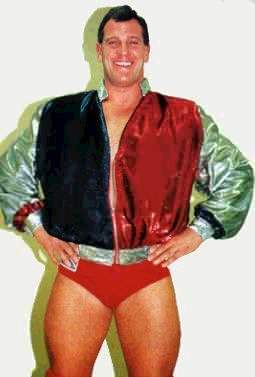 In 1988 Dave was involved in one of the most talked about televised matches of the year when he teamed with Iron Fist Clive Myers against Rollerball Rocco and Kendo Nagasaki. As Dave attempted to remove the mask of Nagasaki, Rocco came in attempting to prevent this, however, as Dave administered a forearm smash Rocco and Nagasakis mask went flying across the ring. As Nagasaki made a hasty retreat to the dressing room, Taylor and Myers celebrated in the ring. With ITV wrestling coming to an end in 1988 Dave continued to wrestle around the halls of the UK but was also now in demand across Europe having several tours of Germany for the Catch Wrestling Association. Dave was very successful in Germany in tag team action winning the CWA Tag Team titles on two several occasions with Miles Zrno and Chris Benoit. Dave also wrestled many solo matches including his fellow Brit Giant Haystacks. In 1991 Dave defeated Fit Finlay in a match held in Kings Lynn for the British Heavyweight title, this was the first major title that Dave had won in the professional ranks and he held it for 2 years before losing it to Tony St Clair in a match at Croydon. However, in 1995 St Clair retired from the ring and the title became vacant. After a tournament held by the promoters Dave was to face the former World Mid Heavyweight Champion Marty Jones in the final. This was a hard fought entertaining match which result in Taylor being declared the winner and for the second time the British Heavyweight Champion. After retaining the title for twelve months Dave was defeated by Marty Jones. In the mid 1990s Dave was offered a contract with World Championship Wrestling in America. 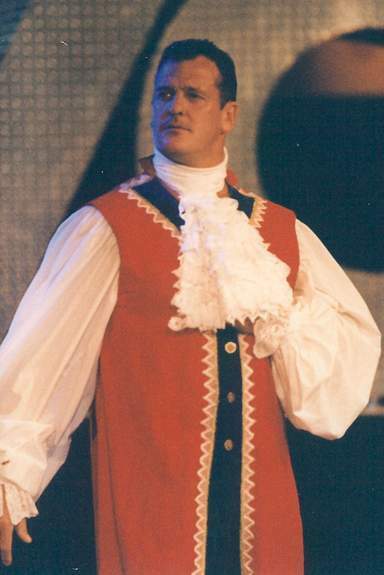 Dave jumped at the opportunity to wrestle for one of the biggest promotions in the World and after being given the ring name of Squire David Taylor, he formed an alliance with fellow Brit Steven (William) Regal. The team wrestled many of the top tag teams in America at the time but when Regal left the promotion in 2000 Dave soon followed. The following year Dave joined the WWE as a trainer but left soon afterwards. However, Dave was to return to the WWE in 2006 but in the meantime he continuted to wrestle throughout Euope and even made a short return to the UK where he wrestled Drew MacDonald. Dave Taylor now resides in America where he continues to train many of the stars of the future. Dave Taylor has gone from wrestling on the independent shows of the UK to becoming a recognisable name throughout the world acquiring major titles along the way and for this reason we feel Dave more than deserves his place in the Hall of Fame.